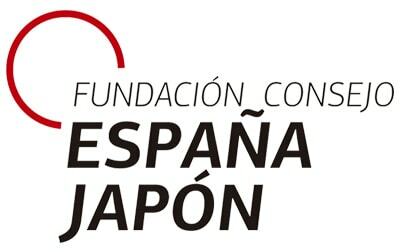 The Fundación Consejo España Japón (Spain-Japan Advisory Foundation) was formed in 2001 as a collaborative project between certain Spanish individuals who had interests in Japan. Since its inception, the Foundation has contributed to the strengthening of bilateral relations between the two nations, reinforcing our presence in Japan and encouraging trade and institutional dialogue. Moreover, the Foundation has been instrumental in organizing various educational, cultural, trade and business-style activities and initiatives, and disseminates relevant information for companies and individuals interested in the Japanese market. The annual assembly of the Spain-Japan Forum has been a very valuable organization, enjoying the full support of the Ministries of Foreign Affairs of both nations to have the most impact on forging stronger diplomatic ties. Noteworthy is also the Foundation’s Award Ceremony that since 2011 recognizes and celebrates the efforts taken to encourage mutual understanding and the strengthening of bilateral links.